Watch out for the trap! 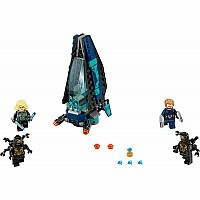 Too late - Blue has been tricked into entering the cage after spotting food left by Wheatley and the pilot. 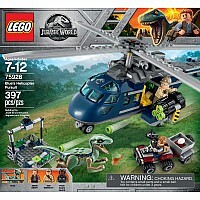 Jump onto the quadbike and speed after Owen's dinosaur ally before the evil hunters fly off with it in the helicopter. 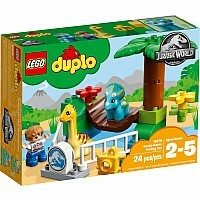 Fire the crossbow to stop them, set the dinosaur free and take back the stolen eggs - but watch out for the helicopter's powerful 6-stud shooter. 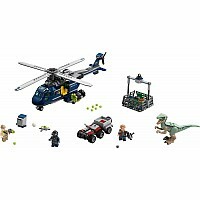 Includes 3 minifigures: Owen, Wheatley and a pilot, plus a Blue the Velociraptor figure. 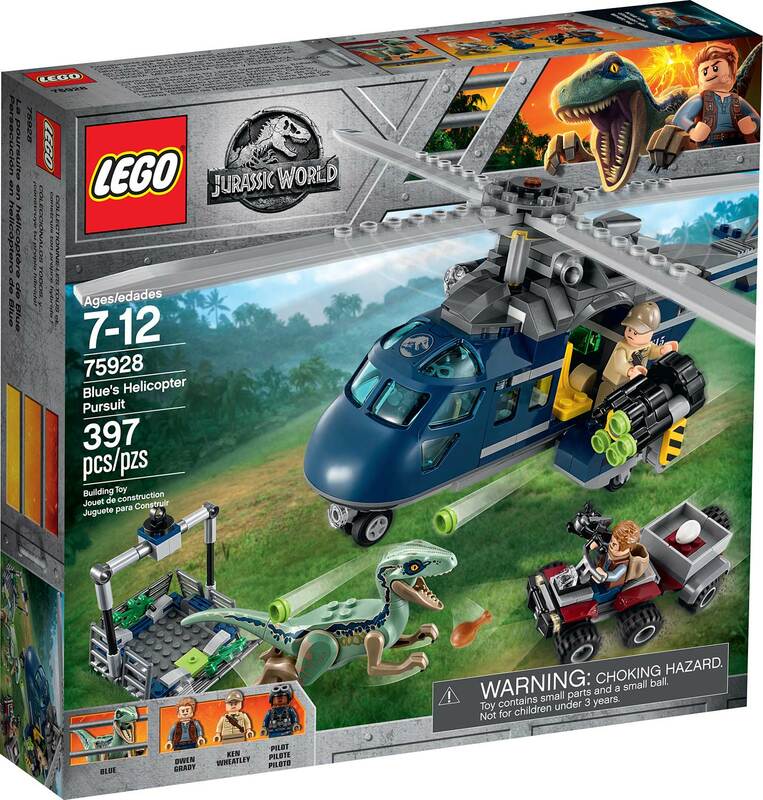 Features an open-door helicopter with rotating blades, belly hook, 6-stud shooter, dual searchlights and space for a storage chest, plus a cage with folding sides and frame with attachment for helicopter cable, and a quad bike with a spare tire. 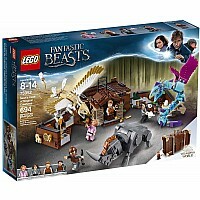 Velociraptor features posable limbs and snapping jaws. Turn the handle to set the helicopter blades spinning! 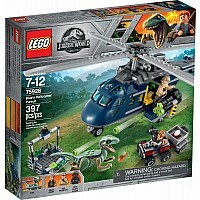 Place the Velociraptor in the trap, fold up the sides and then lift it up using the helicopter's belly hook and fly off. 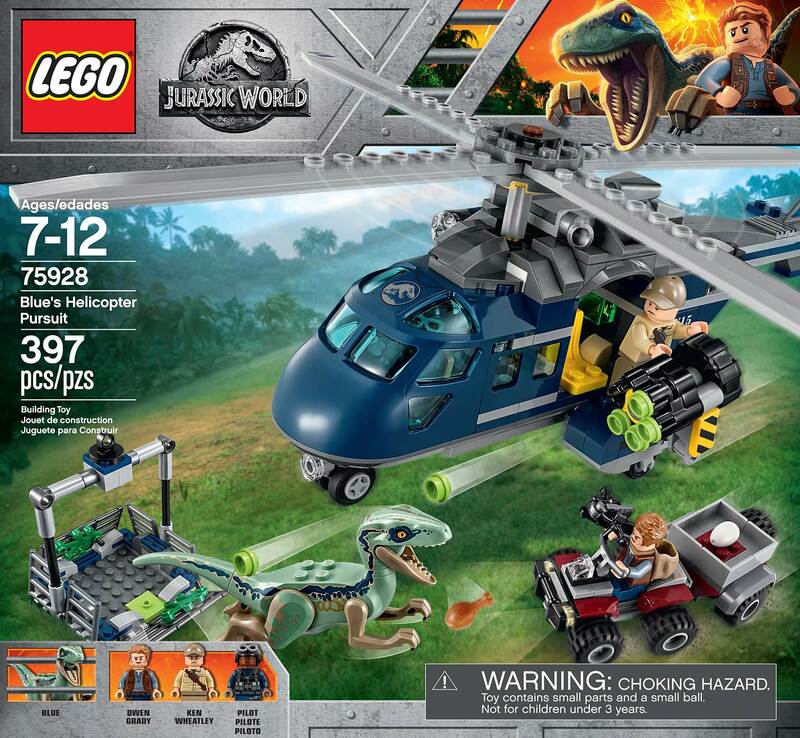 Shoot Owen's crossbow stud shooter at the helicopter to make it land, then release Blue from the cage and retrieve the stolen dinosaur eggs. Weapons include a tranquilizer gun with a syringe, a handgun stud shooter and a crossbow stud shooter. Accessory elements include Owen's backpack, dinosaur tooth, chicken leg and a dinosaur egg. 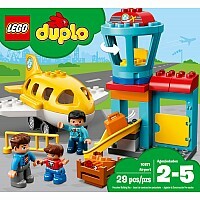 This cool toy for kids is suitable for ages 7-12. Helicopter measures over 4" (11cm) high, 10" (27cm) long and 7" (20cm) wide. Quad bike with trailer measures over 1" (4cm) high, 3" (10cm) long and 1" (4cm) wide. Trap/cage measures over 3" (10cm) high, 4" (12cm) wide and 4" (12cm) deep when open, and 2" (7cm) wide and 2" (7cm) deep when closed. Velociraptor stands over 2" (7cm) tall. Measures approximately: 11.10 x 10.32 x 2.32 inches..